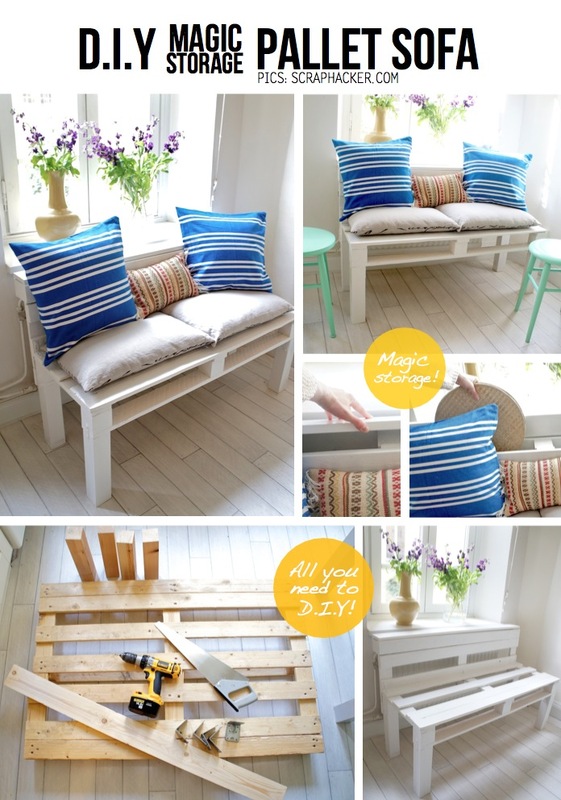 DIY Pallet Sofa Tutorial - Easy 10-Step DIY guide! 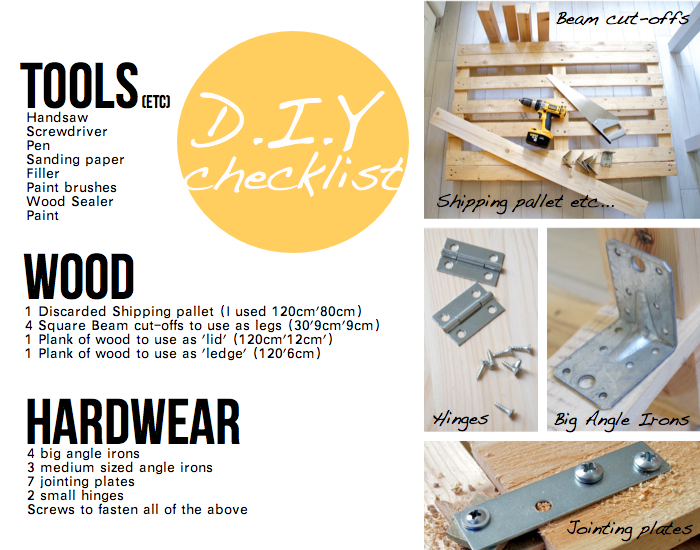 The project is really an easy-peasy D.I.Y, and hope you’ll give it a go yourself! 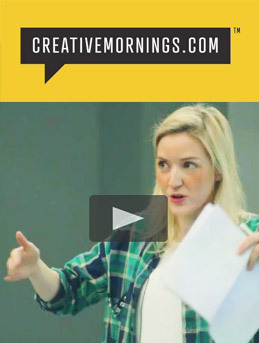 I’ve gathered a bunch of explaining pics to give you that boost to get started asap – Good Luck! Ps. 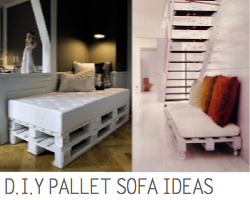 Into pallet hacking? 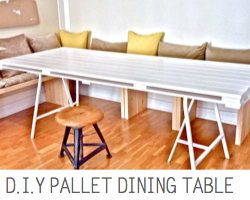 Then check out my other pallet hack tutorials, as the DIY Pallet Dining Table Tutorial, the DIY Pallet Bunk Bed & the DIY Pallet Coffee Table – find all of them under the special section ”Pallet Hacks” ds. Ps. 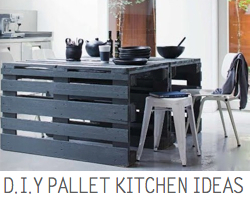 Into pallet hacking? 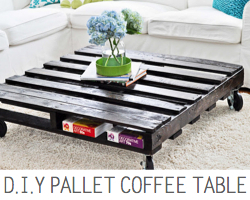 Then check out my other pallet hack tutorials, as the DIY Pallet Dining Table Tutorial, the DIY Pallet Bunk Bed & the DIY Pallet Coffee Table – find all of them under the special DIY section ”Pallet Hacks” ds. What a great take on palette furniture! And who doesn’t love a little extra storage? 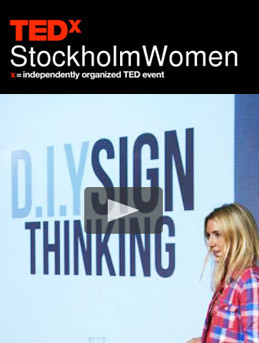 Thanks for the follow- so happy to have found your blog. Love this. Any suggestions on where I could find a palette lying around for free? Hey Shellie, have a look around your neighborhood. If you see a pile of pallets somewhere, like say, outside of a store, head inside and ask if you could have one. Rather often pallets are off to the junk yard, especially if they have a small flaw of some kind. 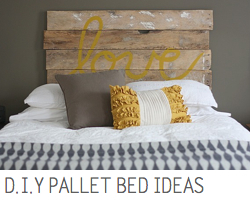 Good luck in your search, hope you get round to some DIY pallet hacking action!